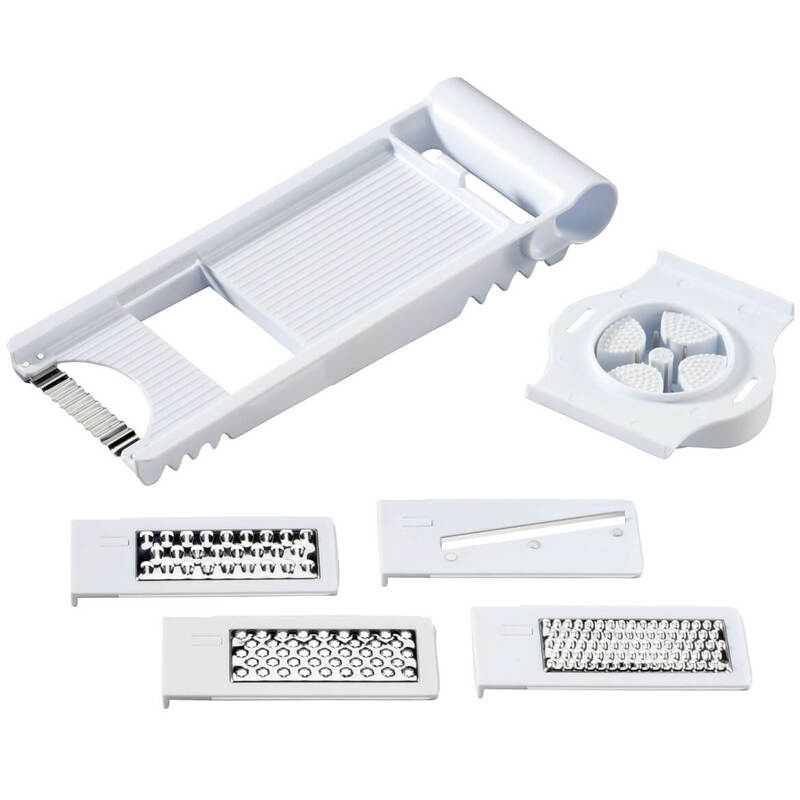 I wanted to be able to grate cheese without it going all over the place. I wish it came with a bowl but no problem will just use one of my own. It was on someone's Christmas wish list. Personally, I think it will be just another kitchen tool she thought she'd use but doesn't. If she doesn't I can use a mandolin at the camper. I love the idea of being able to have an appliance that is multi purpose. putting up veggies out of garden. Thought I would try one. I like the versatility and I use it all the time. Also for Obvious reasons, I got this to make prepping easier. in a fraction of the time, and every slice will be even. Curious to see how it works. Look forward to using this in food prep. needed a new mandolin. I used my other one so much, I wore it out. Make it easy on myself. 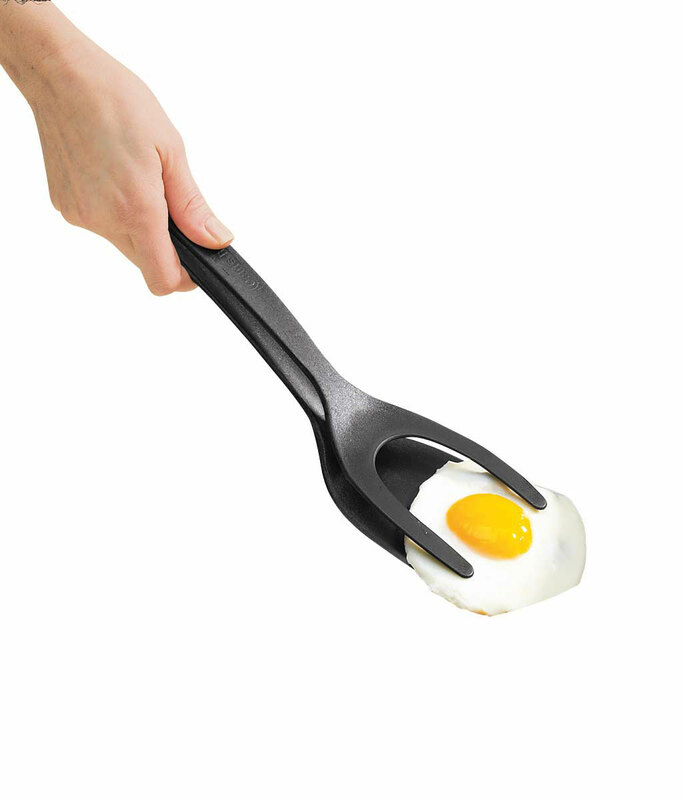 Good kitchen item to have handy. 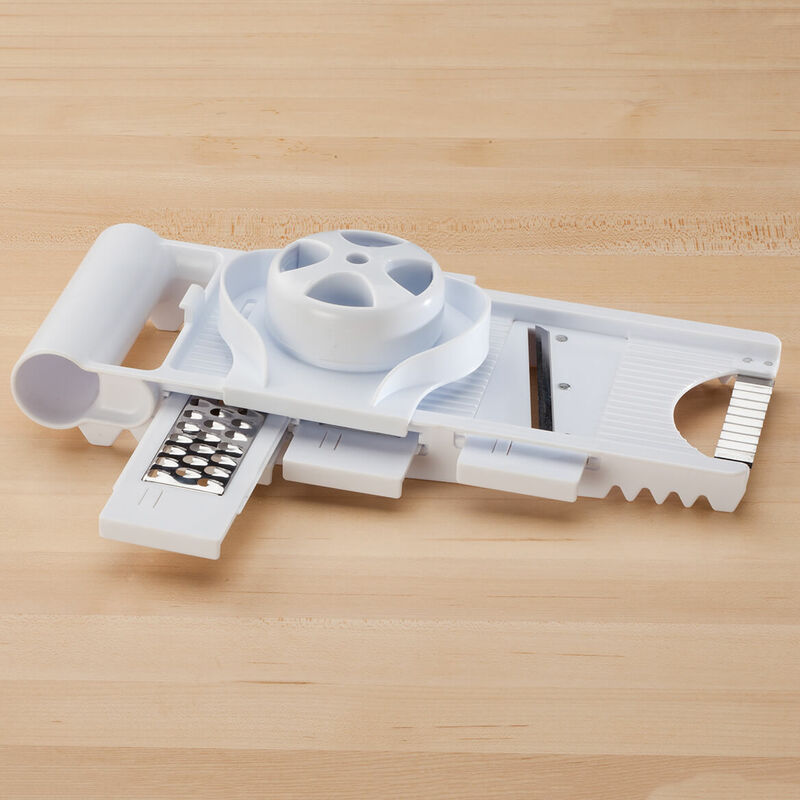 Even with deformed fingers this item affords me a firm grip to perform my slicing and grating. Freshly sliced cheese taste so much better then pre sliced. Have always wanted/needed one. First purchase of one. 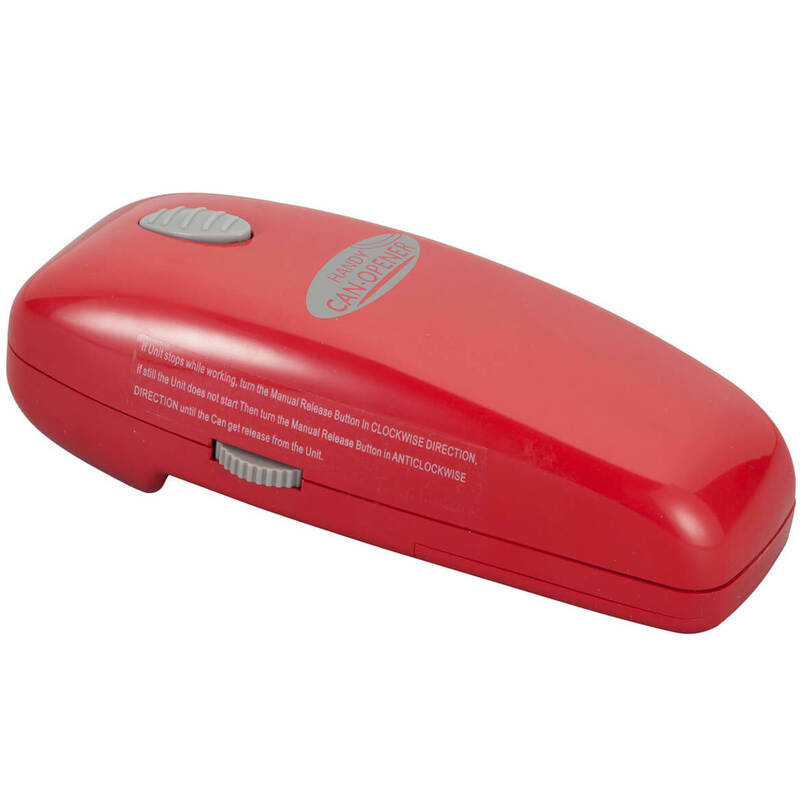 This very handy and the price is very reasonable. 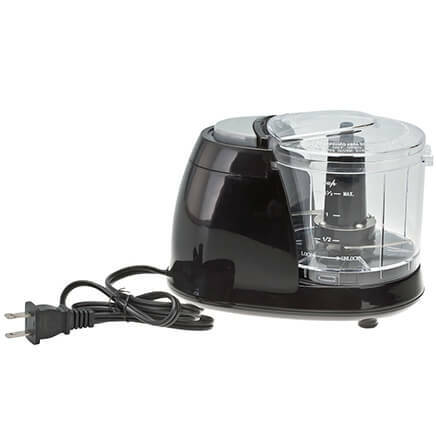 very helpful in the kitchen, mostly for salads, BBQ, etc. I grate a lot of vegetables and fruits and this will made it easier as I have arthritis in my hands. can the thickness of a slice be adjusted? BEST ANSWER: Thank you for your question. 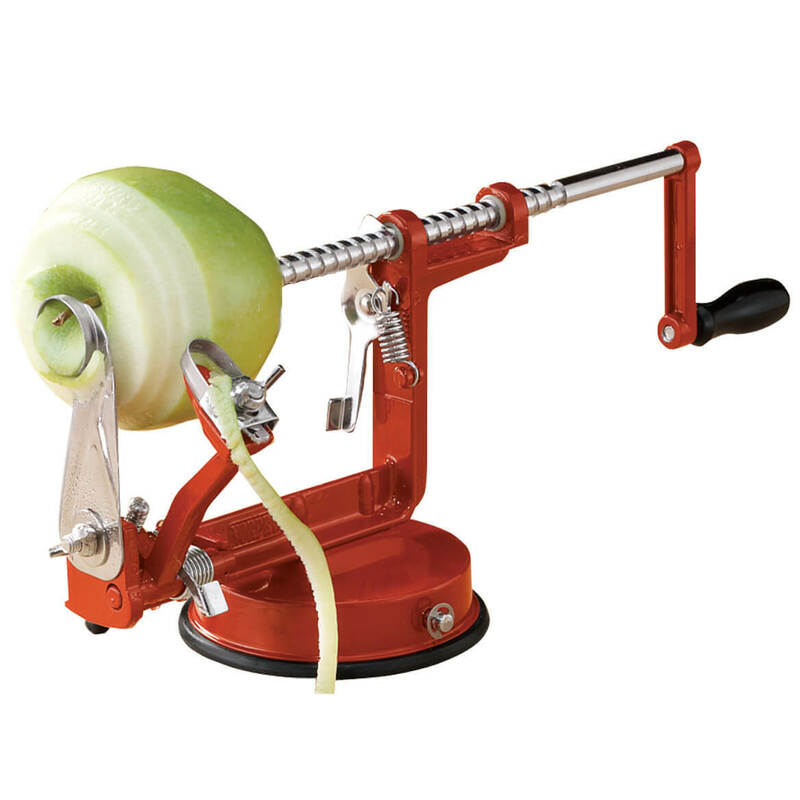 The slicer is not adjustable. We hope this information will be of help to you. No you can not adjust it but if you like thin it is good. Will this Mandolin julienne slice carrots? BEST ANSWER: Thank you for your question. 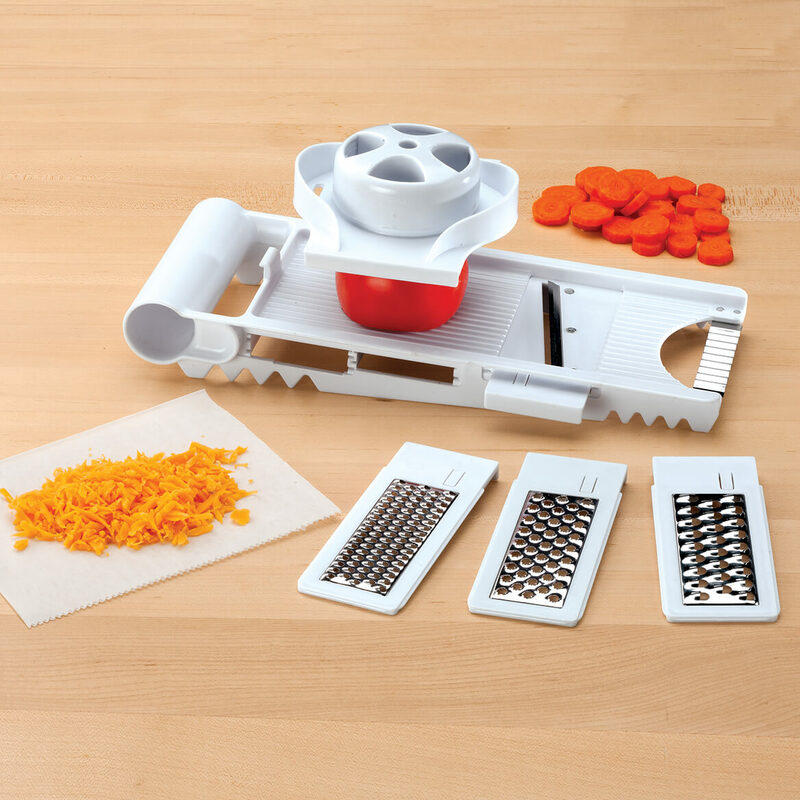 The 5-in-1 Mandolin slicer and grater is designed to make slicing, chopping, grating, and shredding vegetables easy. It should be able to slice carrots. We hope this information will be of help to you. 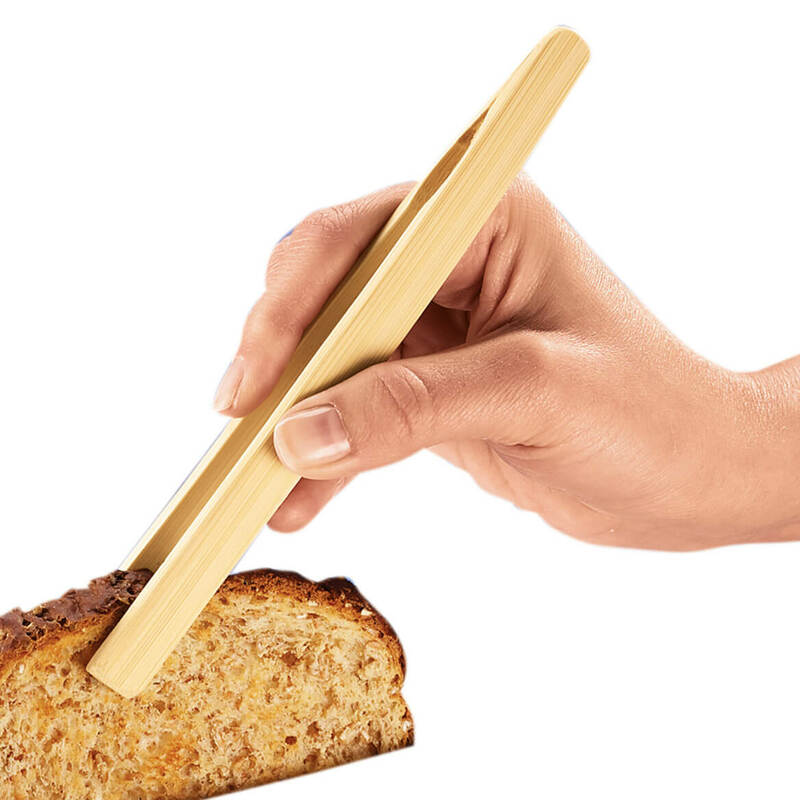 Would this work to slice summer sausages? BEST ANSWER: Thank you for your question. No, this item is only recommended to be used with vegetables. We hope this information will be of help to you.